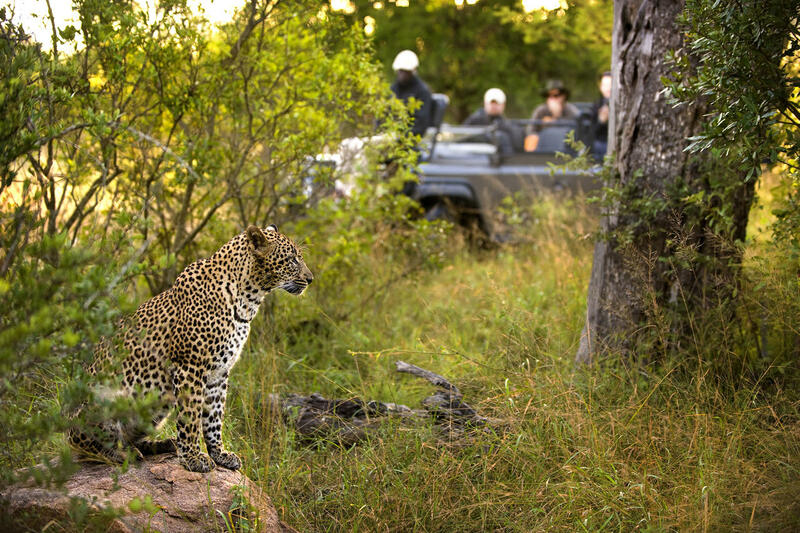 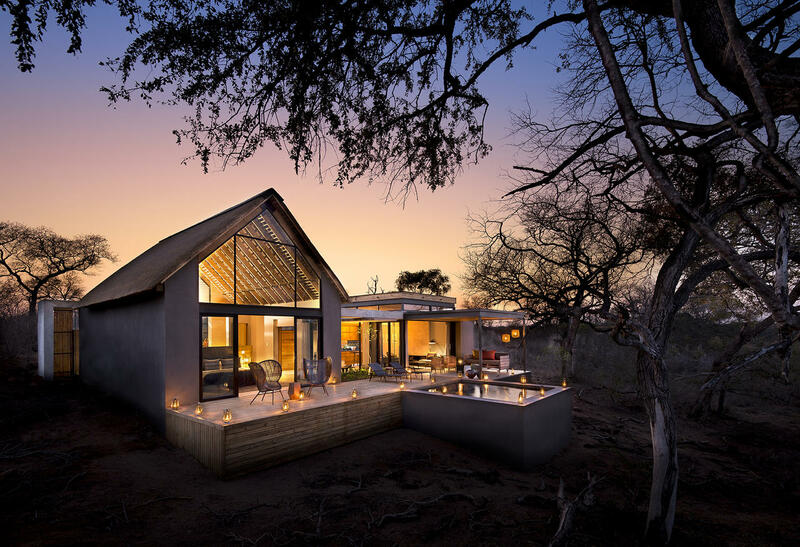 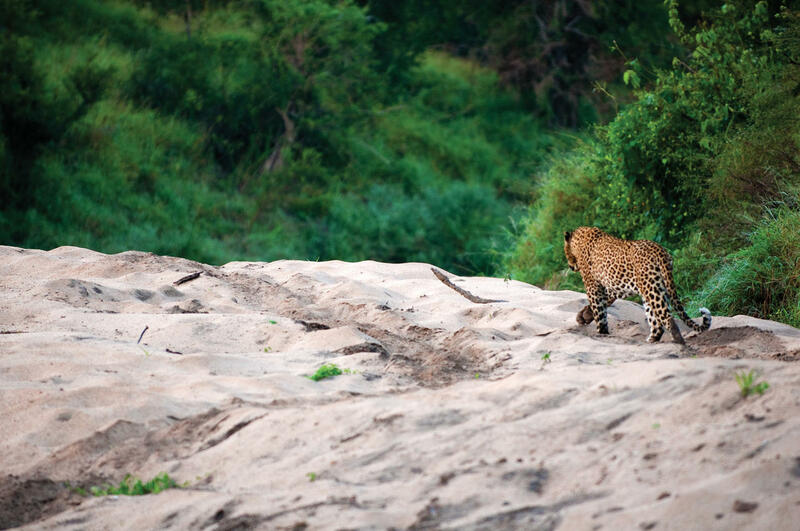 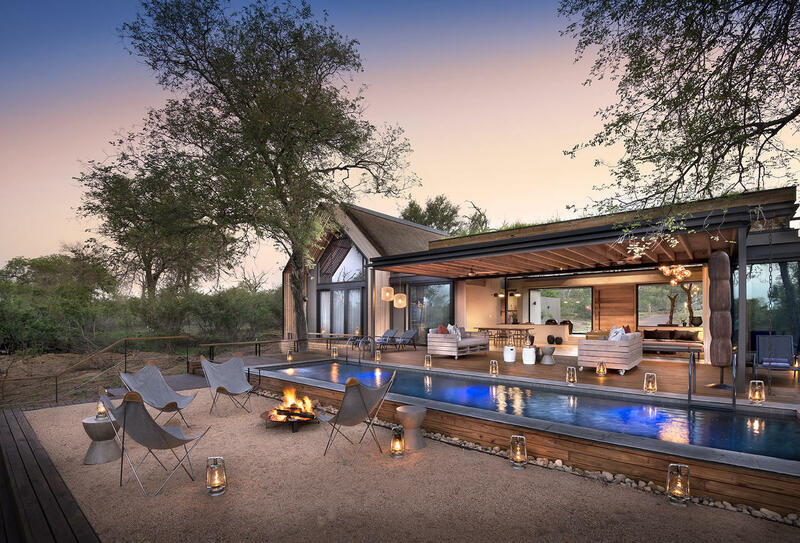 Ivory Lodge promises unprecedented exclusivity and complete privacy. 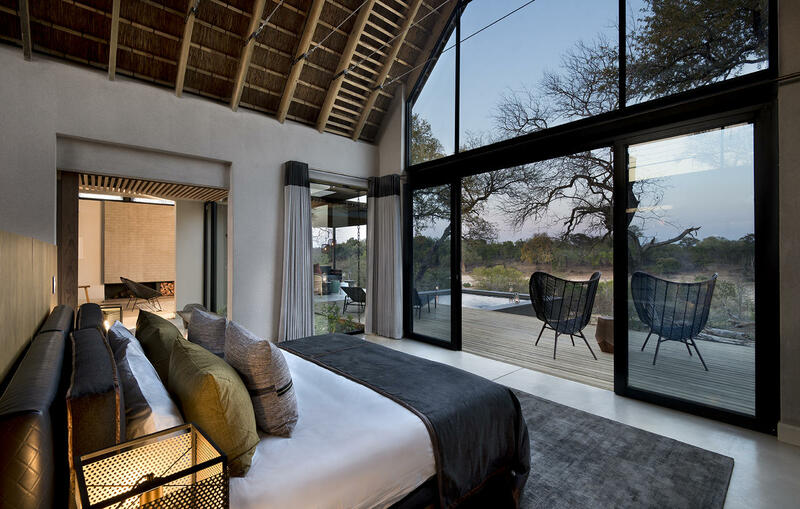 As one of only two luxury lodges to embrace the majestic Sabi River, Lion Sands Ivory Lodge holds a high esteem as a luxurious accommodation that offers riveting privilege to guests who can explore every recess of the surrounding beautiful landscape without disturbance. 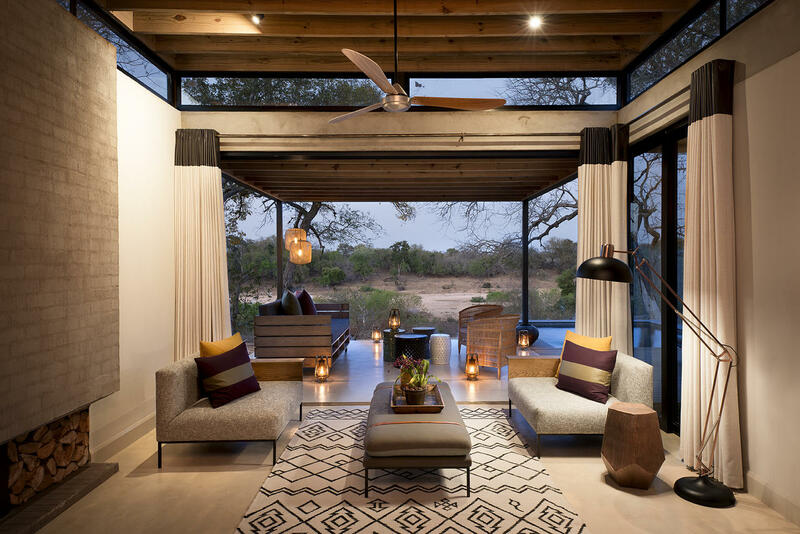 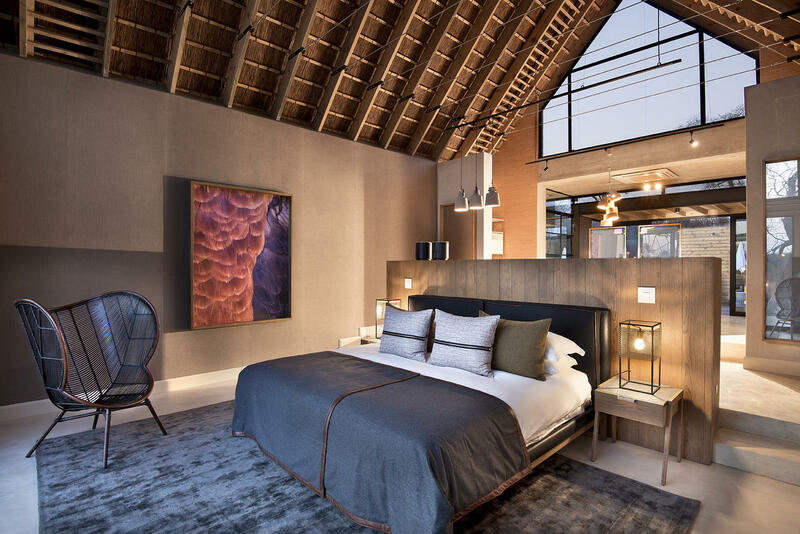 Such solitude makes Lion Sands Game Reserve and Ivory Lodge an exceptional choice and uniquely relevant in the luxury safari industry. 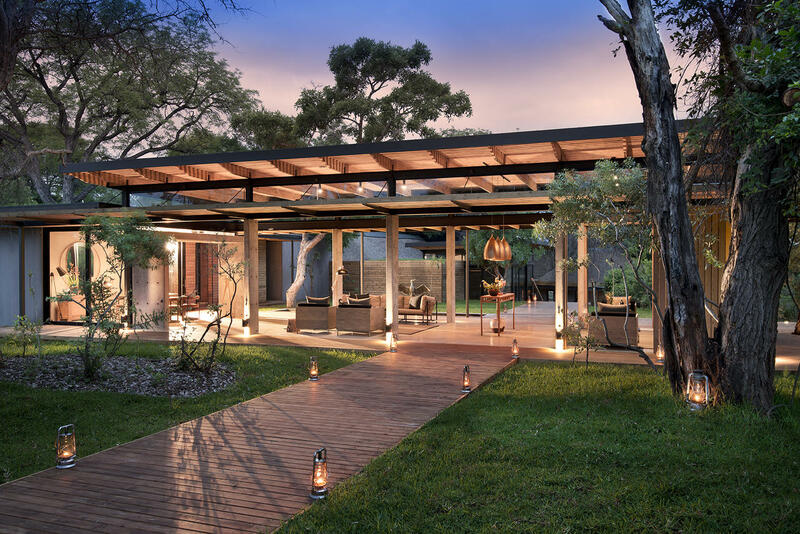 Winning recurring international awards, this exquisite property is an obvious choice for remedying a tired soul with its healing ambiance. 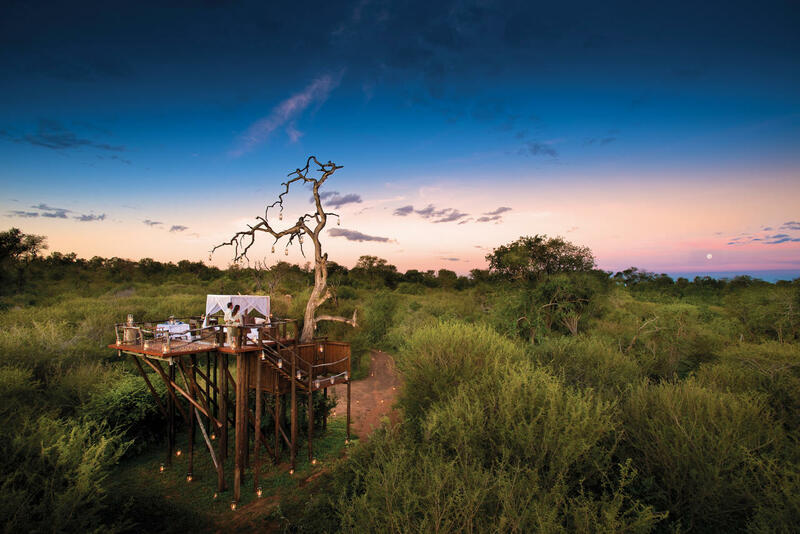 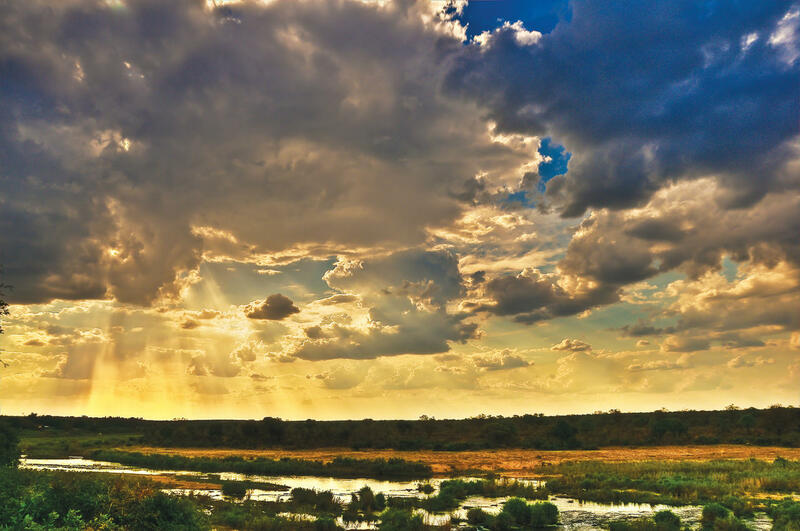 Even those who have visited and experienced Ivory Lodge’s restorative character or known its landscapes for generations cannot get accustomed to its splendour or capture its overwhelming beauty in words. 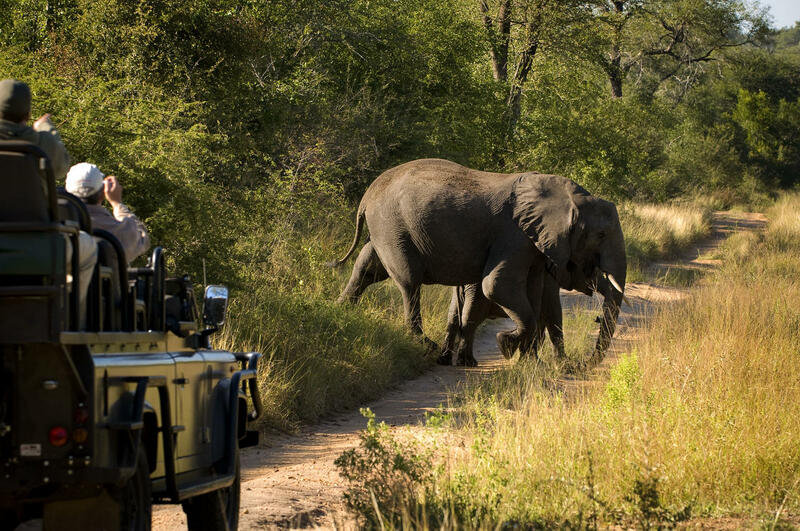 The precise memory of an unforgettable experience will forever remain in hearts, not in photographs.